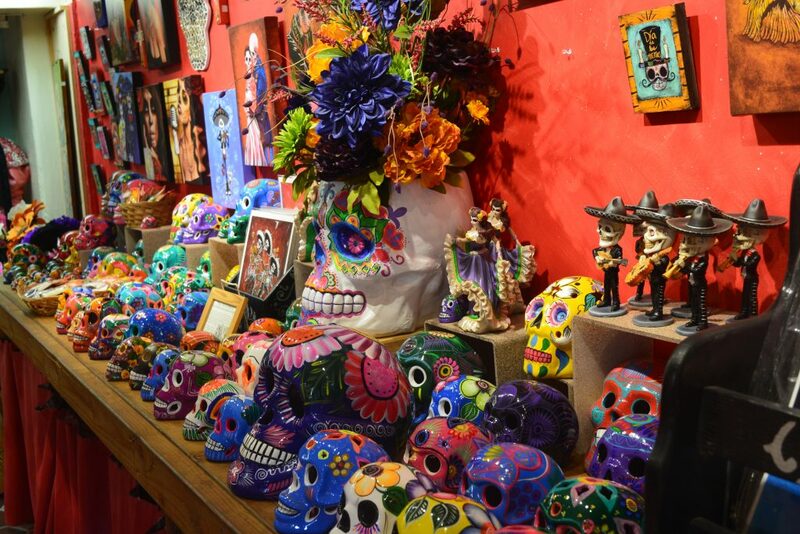 L.A. - Joshua Tree NP - Anza Borrego SP - San Diego - L.A. (2-3 days) - Go on adventures! The roadtrip from and to Los Angeles was 480 miles – driving time was approximately 9.5 hours. And to hear everything about my trip from San Diego to Los Angeles click here! Incredible – don´t miss out on this one – this Cholla Cactus is such a cute kind of cactus and totally different from the Joshua Tree´s! If you are driving a 4 wheel vehicle, I suggest you to drive to Fonts Point! It looks incredible – I was to afraid of driving into the (extreme) dirt road with my normal vehicle, so I didn´t go. But the pictures I saw look insane. I checked the road out – and I was honestly too afraid to do it without 4 wheel vehicle. There are like no people at all in this statepark (though it´s extremely beautiful!) and it is very, very hot (desert!) so I didn´ tlike the idea at all, to be stuck there and found a week after or so. Be careful! 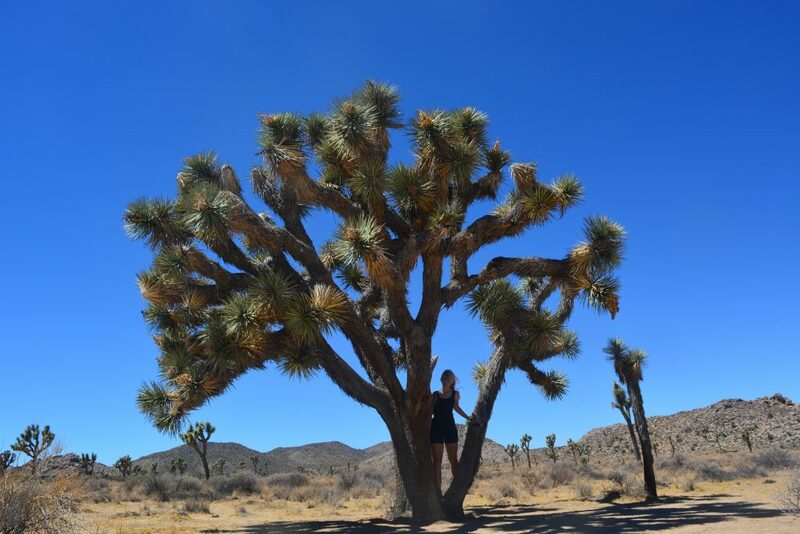 Variation: You could easily spend a night at Joshua Tree Nationalpark and camp out there! There are a few walk up campsites, but I was too nervous to try them out, because of the labor day weekend and hotels were filling up very fast in San Diego. So I played safe this time and booked my room in San Diego. 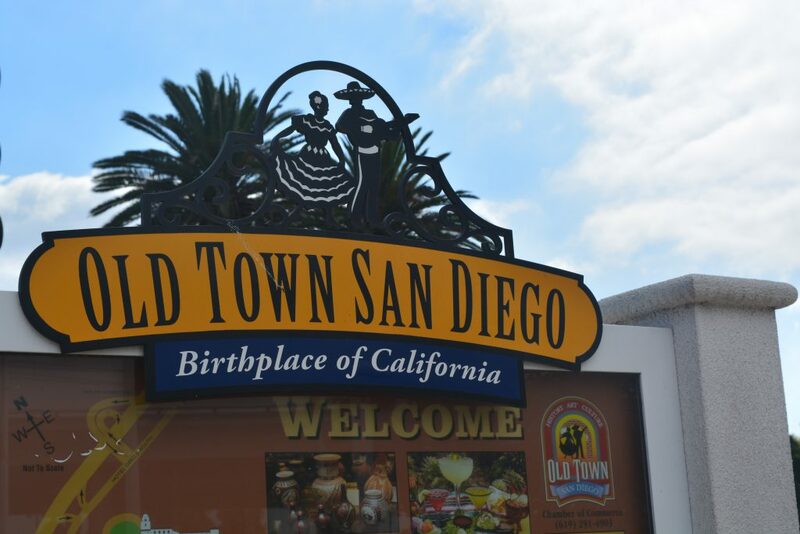 If you like shopping – there is a nice Outlet Mall to check out close to San Diego. It is shortly before the mexican border – so you could easily combine this with a drive over the border, if you like to drive your way to Mexico. The Outlet Mall is called “Las Amerias Premium Outlets”. 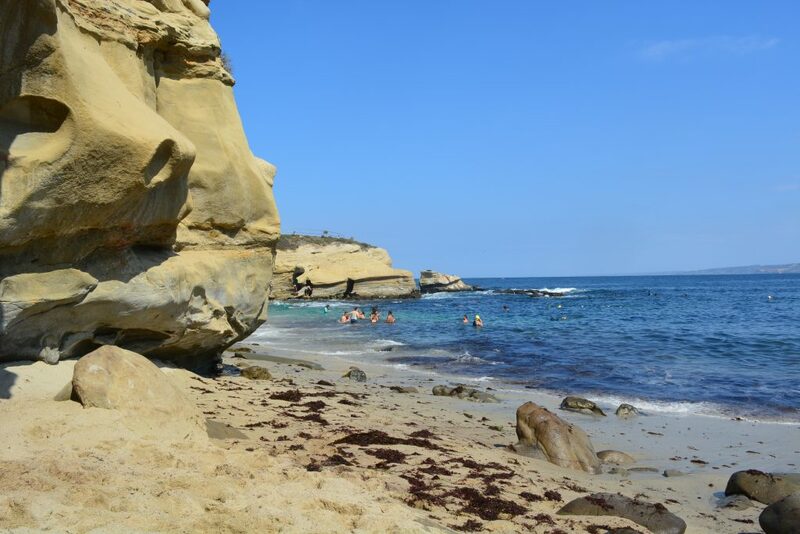 I relaxed the rest of the day at the beach – but you could easily do more things in San Diego for sure if you are still up for some sightseeing! Make stops along the way! Only one stop I say, you should not leave out: La Jolla! There is a guy who rents snorkeling gear out for a few dollar… And it is really worth it. The cove was really crowded (labor day weekend – think it is a little less on other days for sure!) but when snorkeling you are in your own world. You can actually snorkel with sea lions there! I also stopped at Laguna Beach and Crystal Cove State Park. Reached Los Angeles around 6 pm! If you (or your sister) have any more questions, feel free to reach out to me! 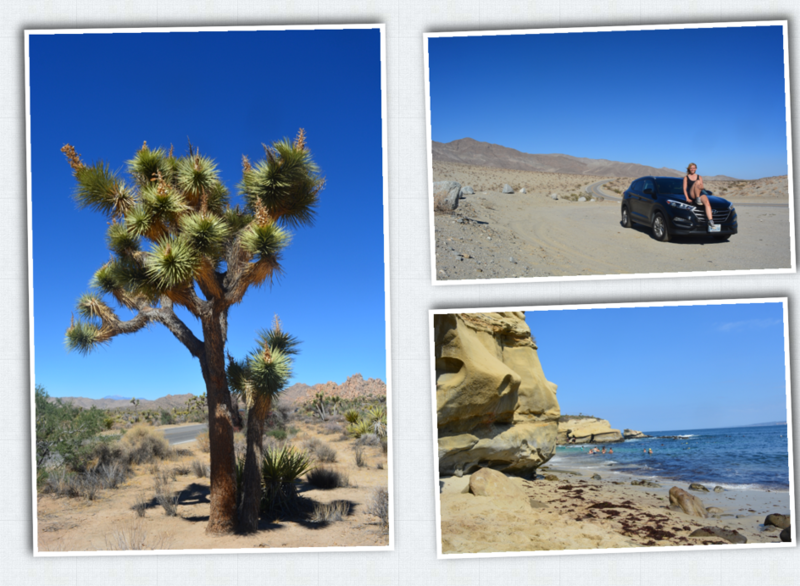 Joshua Tree NP – Anza Borrego – Go on adventures!